"Excellence is our motto, total client satisfaction is our goal." 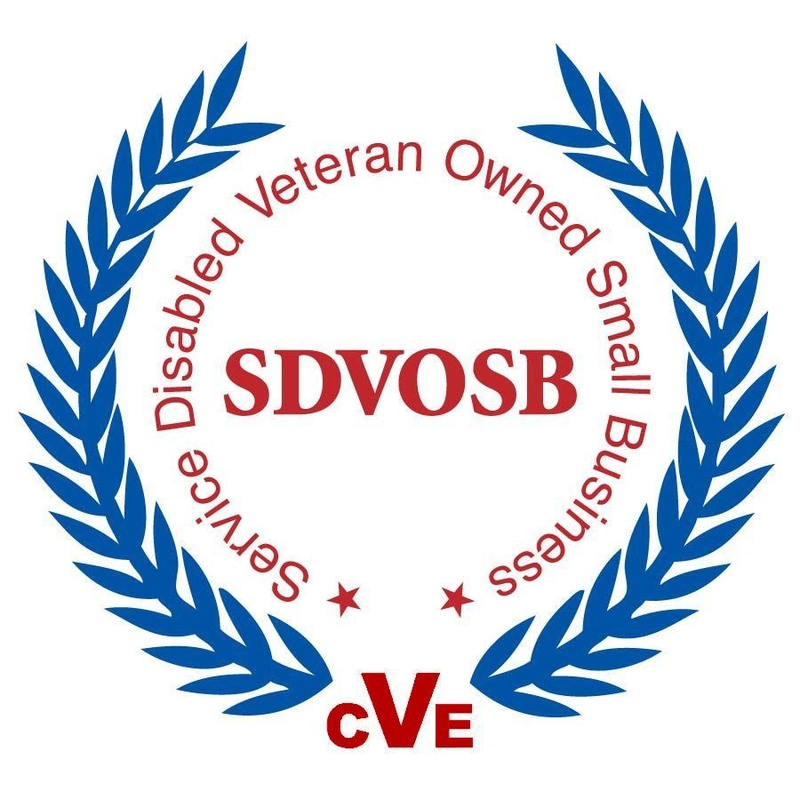 We are a Veteran-owned company serving our Military. Past performance in all 50 states and 4 territories. 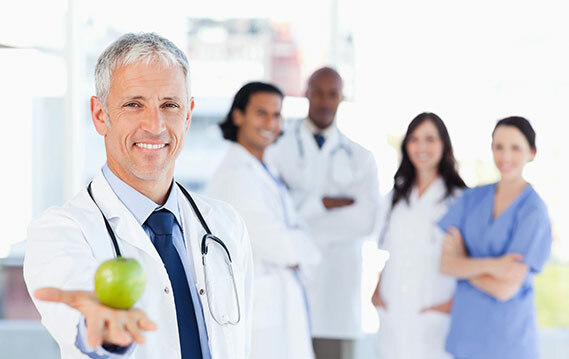 To deliver high quality, well trained, credentialed health care professionals and other health services as required – on time and within budget, in an extremely competitive environment. 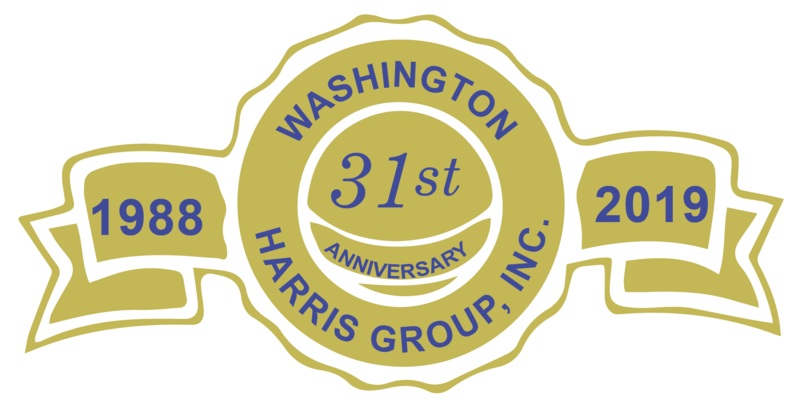 Washington-Harris Group, Inc. (WHG) a “Certified and Verified” Service Disabled Veteran Owned Small Business (SDVOSB), is a mature healthcare provider with broad experience in contracting, staffing, operating, servicing, and managing healthcare delivery systems for over 30 years. Organized in 1988, our management team brings to you over 200 years of combined experience in management of government healthcare contracting. We are experienced in nationwide health services and healthcare worker staffing with 45 NAICS codes. 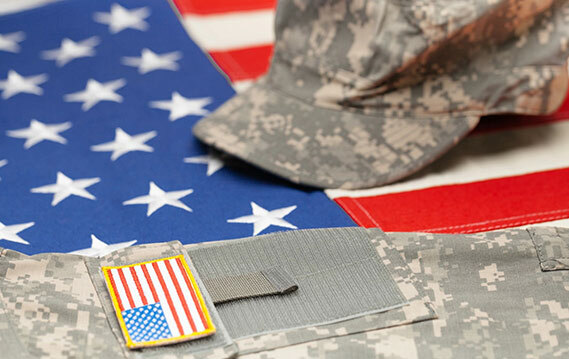 In our history we’ve had 2 BPA’s with the Department of Veteran Affairs and have managed over 475 government contracts on time and within budget, producing our exceptional past performance in federal government contracting with DoD and VA. We have extensive past performance to include prime contractor of large requirements across the Armed Services. 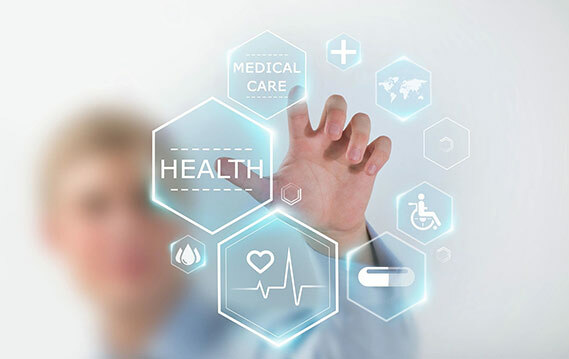 WHG builds on its strong foundation with progressively increasing personal and non-personal identification and placement services for healthcare professionals. Our expertise includes primary care and specialty physicians, nurses, physician assistants and a broad array of ancillary and auxiliary technicians. 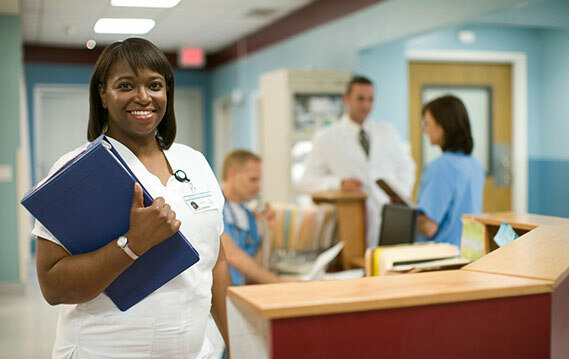 This extends to a variety of healthcare settings from the lead tertiary facilities for the Army and Navy (WRNMMC), U.S. Air Force (Lackland) to Departments of Veterans Affairs (VA) and Health and Human Services (HHS) contracts to small outpatient/ambulatory clinics and acute care facilities. © 2018, Washington-Harris Group, Inc. All Rights Reserved.